A convicted felon with seven pending cases in Montezuma County Combined Courts was arrested Feb. 3 in Dolores for possession of a Hi-Point 9 mm rifle. Four days after the arrest, John I. Finocchiaro, 35, was scheduled for a sentencing hearing on a January 2018 felony menacing case, but he didn’t show up. Public defender Kenneth Pace informed the court that Finocchiaro was being treated for suicidal ideation at the Crossroads at Grandview facility at Mercy Regional Medical Center. Finocchiaro is facing a slew of charges in his seven pending court cases, including several felony menacing charges, several felony bail bond violations and possession of a controlled substance. In 2014, the felon was sentenced to 18 months in prison after pleading guilty to a firearms charge. Most recently, Montezuma County Sheriff’s Office on Feb. 3 arrested Finocchiaro in Dolores for felon in possession of a firearm. According to the incident report, Finocchiaro became agitated as officers placed him in a patrol vehicle, and he slammed his head against the cage. While in the patrol vehicle, the incident report said, Finocchiaro claimed he was having a heart attack. Medics were called, but a deputy transported him to the hospital because Finocchiaro continued to slam his head. They recovered a Hi-Point 9 mm rifle and nine rounds of 9 mm ammunition wrapped in a sweatshirt. Possession of a firearm by a previous offender is a Class 4 felony. Finocchiaro also had an encounter with deputies the day before that firearm arrest. He was cited for disorderly conduct after arguing with a woman at the Rio Grande Southern Hotel in Dolores. An MCSO incident report said deputies had been called to the hotel twice in recent days for the same complaint. 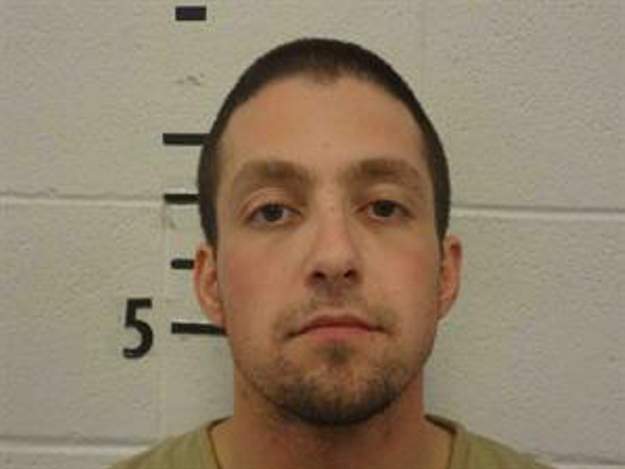 On Feb. 20, Finocchiaro is scheduled to appear in Montezuma County court on four cases. The next day, he is scheduled to appear in 22nd Judicial District Court on three other cases.